Every Casuarina Accountant can do a tax return. But that’s where the similarities end. Mayberry Meldrum & Anderson are not your average CPAs. For more than 30 years, we’ve been providing clear-thinking, powerful business strategies and caring advice to our clients. 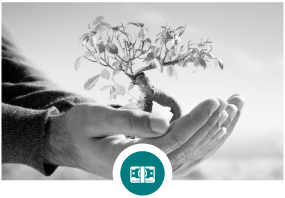 Whether your business is local or national; or whatever your personal financial goals, we’re here to help you grow. Call today to book a consultation. Proactive advice to maximise your cash flow and legally reduce your tax. 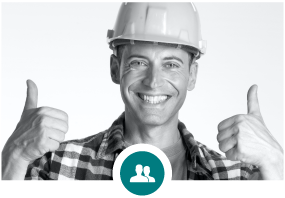 We help you create a safe harbour for your business to thrive. Make sure all your hard pays off come tax time. Simplifying your tax and receive maximum eligible returns with our straight forward advice. Plan ahead for the life you desire. Talk to us about self managed super funds and how to achieve the cashflow you need come retirement. 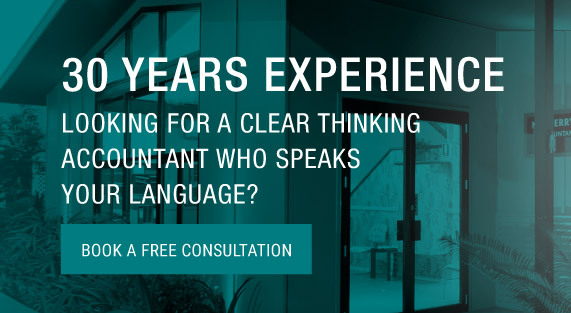 Talk to our chartered accountants to help you better understand your options – either personal or in business – and seize opportunities for growth. 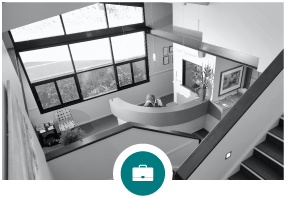 CAN YOUR CASUARINA ACCOUNTANT REALLY CHANGE YOUR LIFE? Don’t underestimate the power of expert financial advice. Knowing you’re on track to achieve your financial goals can be truly life-changing. Our goal is to help you achieve all your business and personal financial goals. 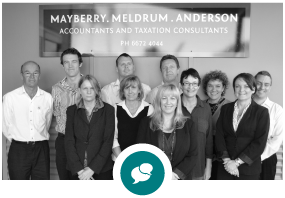 Whether you run a business, need to sort out your tax or want to plan for a stress-free retirement, Mayberry Meldrum & Anderson has got your back. With MMA as your trusted adviser, there’s so much you can achieve. Book your consultation with our Casuarina Accountant today. We’ve been helping business owners for more than 30 years locally and nationally with everything from tax preparation and cash flow management; to business structuring and strategies for growth. If you’re looking for a Casuarina Business Accountant who can offer a complete business accounting and compliance solution, contact us today. You work hard for your money and we work hard to make sure you keep as much of it as possible for you and your family. Our highly qualified accountants have been helping people just like you for more than 30 years to get the most back come tax time. Contact us for an accurate Casuarina Income Tax Return that ensures maximum results, while minimising audit risks. Ready to look beyond your tax return to reap the benefits of more efficient tax accounting? Working with one of our tax experts, we will make sure you are compliant in your tax dealings while helping you grow and prosper. Set up your business to safely navigate tax rules and compliance implications; and move towards stronger profits with our Casuarina Tax Accountant..
What makes MMA Casuarina Accountant different? Call us today to book a consultation. We partner with families, individuals, local and national businesses. Anyone who wants to get the most from their financial situation. Ask about our Casuarina Accountant services today. Mayberry Meldrum & Anderson are partners in your financial goals. Our team is committed to working together and guiding you to achieve the right outcomes for you. We help define your goals and work hard at understanding what makes your business or family tick. Experience the service and results that made us who we are today.